This old article, found in the NY Times archive addresses the original Access Manson (ATWA) site published by George Stimson and Sandra Good. I first read the article in 1997, but not since then until recently. I remember the media feeding frenzy that took place, including on those trashy pre-prime TV tabloids like Inside Edition. Among other things they made it sound like Manson had his own website. Hindsight being 20/20 and now knowing George personally I have a more objective perspective on the media and their portrayal of this issue (the original Access Manson [ATWA] site). Kay's comments in the below article were responded to on Access Manson here. It would be interesting to hear feedback from readers after reading this article and reading the archived website's rebuttal. With the authors' permission we have hosted that previously defunct website for almost a year, for those curious to (re)visit it. On the Internet, Charles Manson is not just an innocent man. He's four inches taller. So says Access Manson, a Web site created by followers of the man who led one of the nation's most bizarre killing sprees. 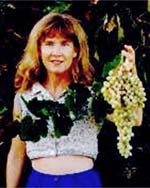 The webmaster, George Stimson, is an environmentalist and friend of the Manson Family member Sandra Good. He developed an interest in the case as a crime buff and describes his occupation as writer -- "It says I'm a writer on my 1040." He found the state's case hard to believe and visits Manson in prison regularly. 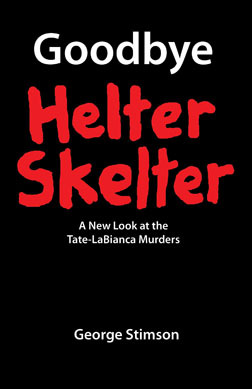 "The district attorney's book, Helter Skelter -- I thought, this doesn't even sound real," Stimson said. In response to the Web site, "I've had people say, 'For 20 years I thought I was crazy, and now I see the site and know I'm not.' They thought Manson had been railroaded." Like most webmasters, Stimson asserts that 90 percent of the e-mail he has received is positive. But he had to disable e-mail access to the site at least once; last spring someone started bombing it at the rate of 3,000 e-mail messages per hour. For the Manson Family, the Internet provides the first opportunity to publish their point of view, uncut and unfiltered, in a place where history is no longer written by the victors. It's fair to say the Family has been disappointed by their treatment in the press. "Before, if you wanted to get your point of view across, you had to deal with the mainstream media," Stimson said. "They'll humor you to get you to cooperate. I thought it was pointless to deal with the mainstream media. You're just burying yourself deeper in the lies. We're not interested in having someone balance you and talk to the prosecutor." That prosecutor, Stephen Kay, says he has been alarmed by what he sees as the rewriting of history on the Internet. 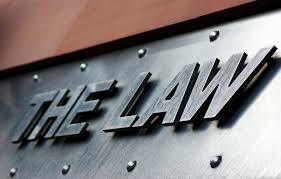 These days, he works as head deputy of the Los Angeles County District Attorney's Long Beach branch. He has an oceanfront office with a view of the Queen Mary, and the walls are hung with plaques thanking him for winning cases in some of California's most grisly murders and banners congratulating him for being named this year's Prosecutor of the Year by the Los Angeles County Bar Association. He received the accolade after successfully prosecuting the county's latest high-profile murder case, the death of a model, Linda Sobek. Even after 25 years of endless press inquiries about the Manson case, Kay takes all the time he needs to make sure the record is straight. His patience comes from a basic philosophy: He doesn't want these people ever to get out of prison. So he rattled off the story again, the details and events spilling out strangely, in dry lawyerly tones: the bikers, the Beach Boys, the drugs, the movie stars, the record business, the race war the Family wanted to start by framing black people for murdering white people. Kay took more than an hour recently to examine Access Manson, the first time he had seen the site. He started groaning from the opening lines, which say that Manson does not participate in the production of the Web site. "That's absolutely untrue," Kay said, "because Sandy Good would not do anything without his approval. Just like I thought he put Lynette Fromme (another Family member, known as "Squeaky") up to trying to assassinate President Ford. These girls do not do anything unless he tells them to." Kay took a hard line against the Web site. He disputed the notion that if Manson could have published a site in 1967, he might not have felt the need to lead followers to murder to get his point across. Quite the contrary, Kay said: If Manson had had a Web site 30 years ago, "he would have had a bigger Family." "I think it's sad there is this Web page, because it obviously is sucking in unsuspecting young people who have no idea what a bad person Manson is," Kay said. "Manson is not a cult hero. He's a despicable excuse for a human being." The Manson persona has attracted moderate attention on the Web from outside the Family. 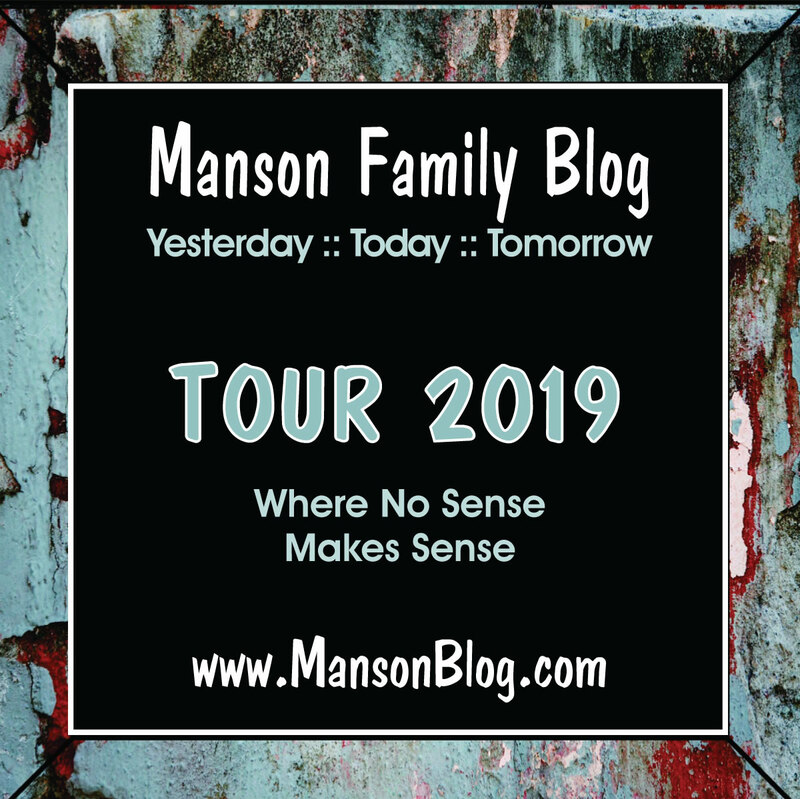 There's an interview with Stimson featured in Revolting, a section on Manson on White Devil Records' Web site and a fan page by a Canadian Web publisher. It's not much, but from the prosecutor's perspective any lionizing of the man who serves as America's monster-in-a-cage is cause for concern. Even so, Kay feels no need to counter Access Manson with a Web site of his own. He figures he's made his point. "Hey," Kay said. "He's convicted."